9-20-12. 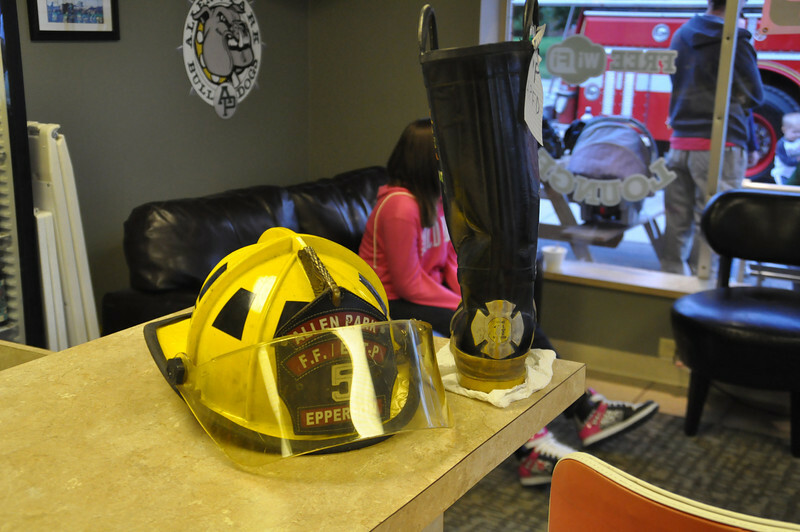 Allen Park firefighters at the AP Daily Scoop on Allen road. Money raised goes toward their Open House.